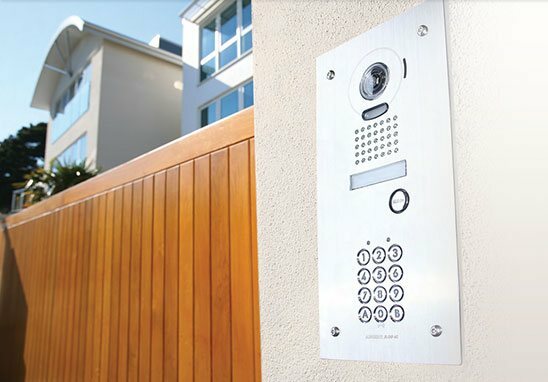 Video Intercom Systems for Home | SM Security Services Pty Ltd.
We offer a vast array of video intercom systems to suit your needs. These systems start from small residential intercom systems, to large digital intercom systems. Larger intercom systems are capable of servicing hundreds of apartments within the same complex. A well designed intercom system will help in keeping your loved ones safe and secure. 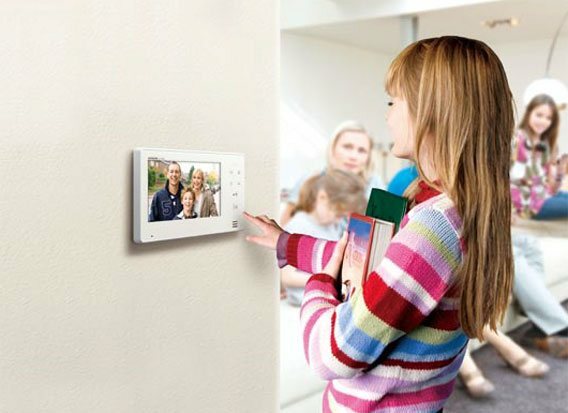 An intercom creates the perfect barrier between your home and the outside world. In our view, this is the main benefit of installing an intercom system. SM Security spends countless hours each year pulling out inferior intercoms installed by others. We’re constantly replacing cheap and nasty intercoms with more robust ones. Intercoms need to be of high quality for the simple fact that the’re often exposed to the elements. You get what you pay for so do your research. Chances are that your intercom door station is going to cop rain hail and sunshine. Your intercom door station will also meet the occasional delinquent who gets a joy from thumping it, so make sure you don’t skimp on the quality aspect when choosing your intercom system. What brand of Intercom should I use? This will on most occasions come down to system requirements. But, for most intercom systems, when quality and reliability and functionality are important, our top choices are Aiphone and Dahua.